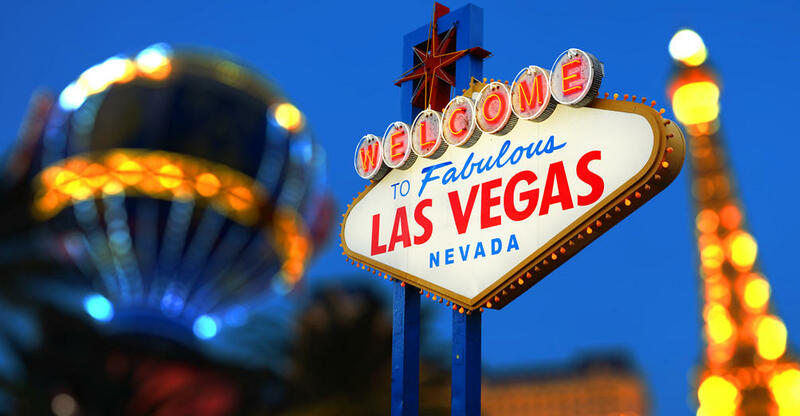 Ever wanted to step onto the famous strip of Sin City? Gamble in one of the World-Famous Casinos, Caesars Palace, Luxor, The Bellagio, or The Venetian? 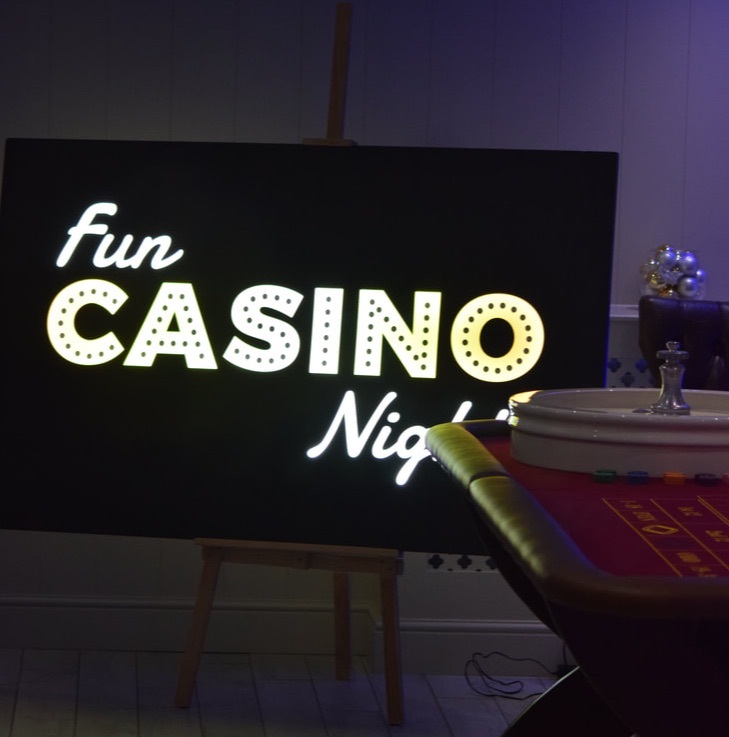 Well now you can bring the flashes and action from the City of Lights to your Casino Event with a Fun Casino Nights Las Vegas Theme Package. 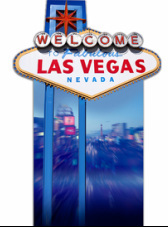 Capture that famous Vegas strip photo with our Welcome to Las Vegas sign! Up to 15 stunning table centre pieces to bring the style of Bond to your event. 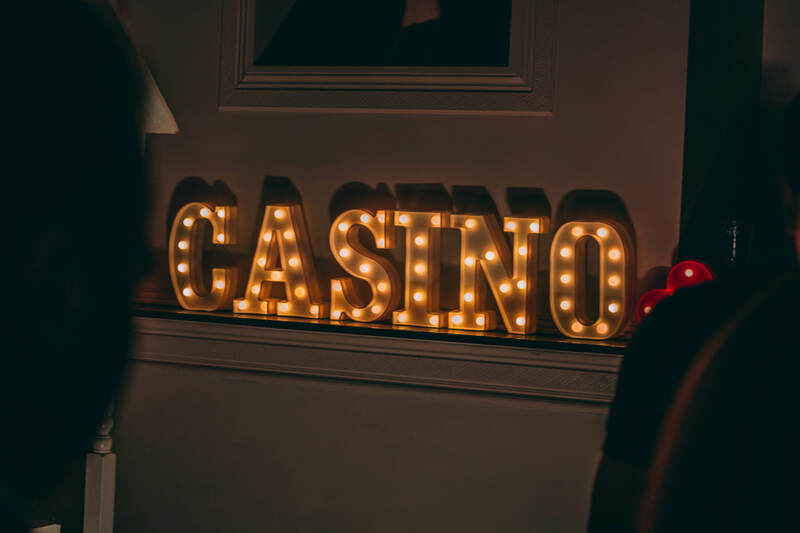 With three lines of personalised text, display your Vegas event text to impress your guests. 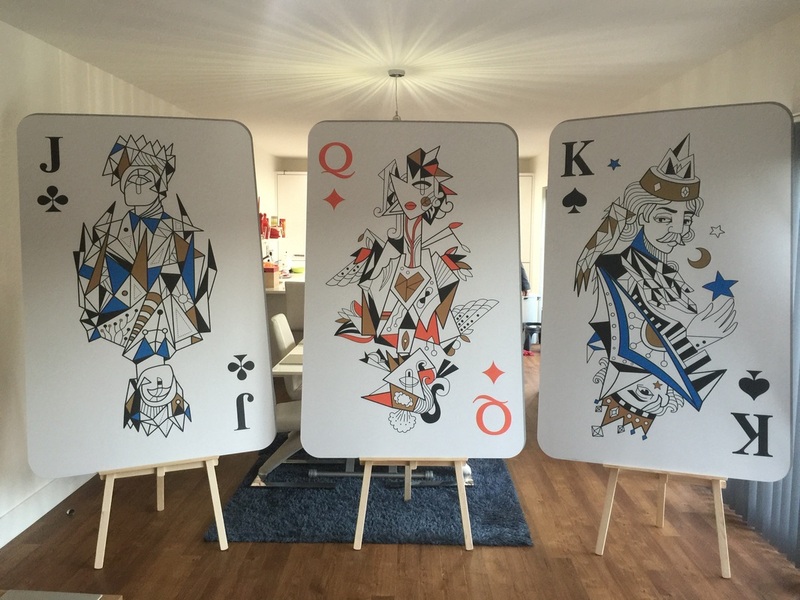 Looks great in photos! 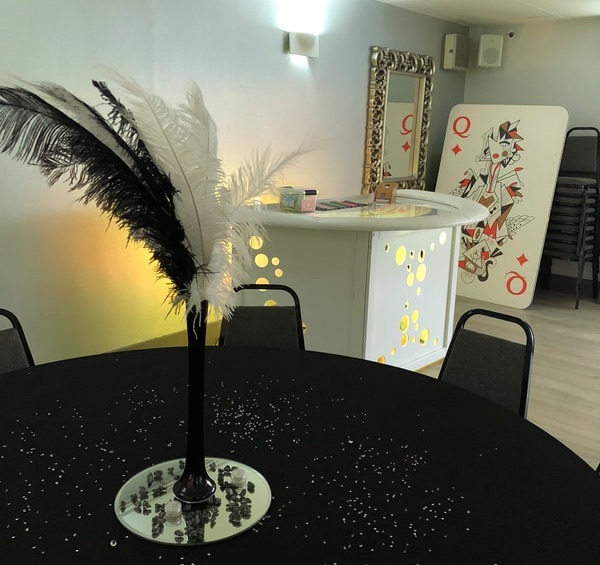 Let your guests grab the photo opportunity and truly get into Character with our Life Size Face Cutouts, where they can pose as Elvis and and a Vegas Show Girl! Project a Montage of all things Vegas with our Phillips Screeneo! 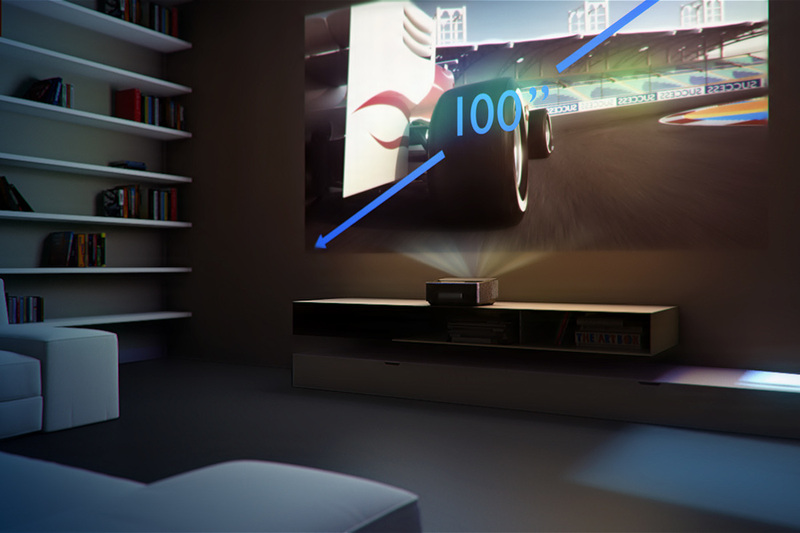 Place the projector only 45cm away from the wall to achieve a FULL HD 100inch screen! 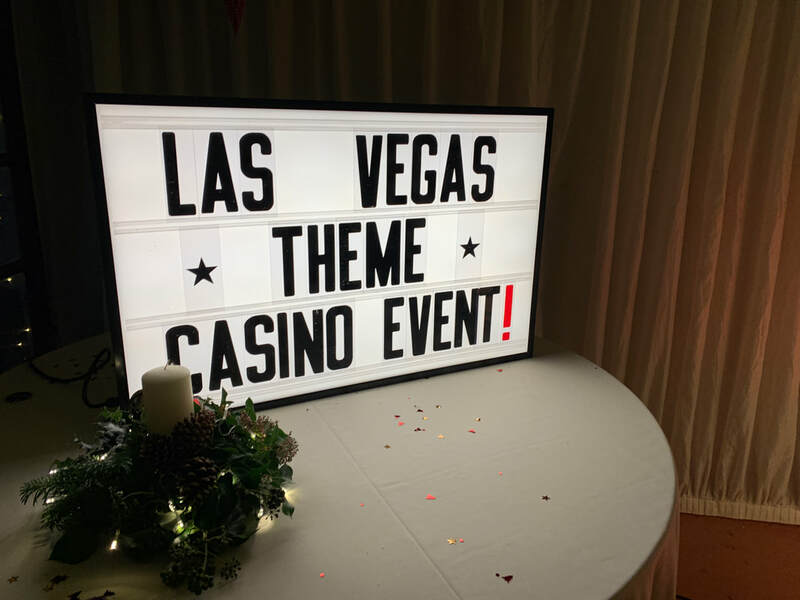 All the Famous Landmarks, Casinos, lights, and shows can be projected onto any wall or our extra large projector screen. 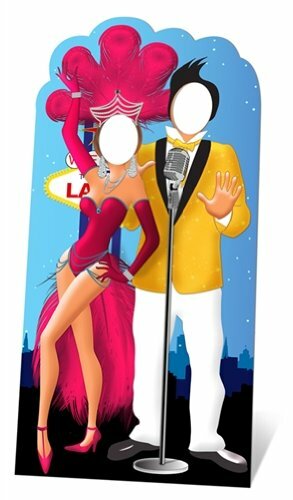 Create the vibrant atmosphere of Las Vegas with the Best Vegas Tunes including classics from the King Elvis. 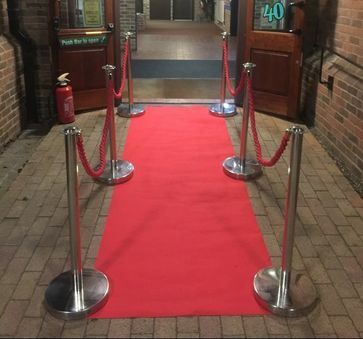 Played over a Phillips Sound System, the tunes will fill your venue to perfectly complement Casino Games, and inspire players to get up and play. So what are you waiting for...speak to a member of staff today and have our Las Vegas Theme Night package at your dream event!